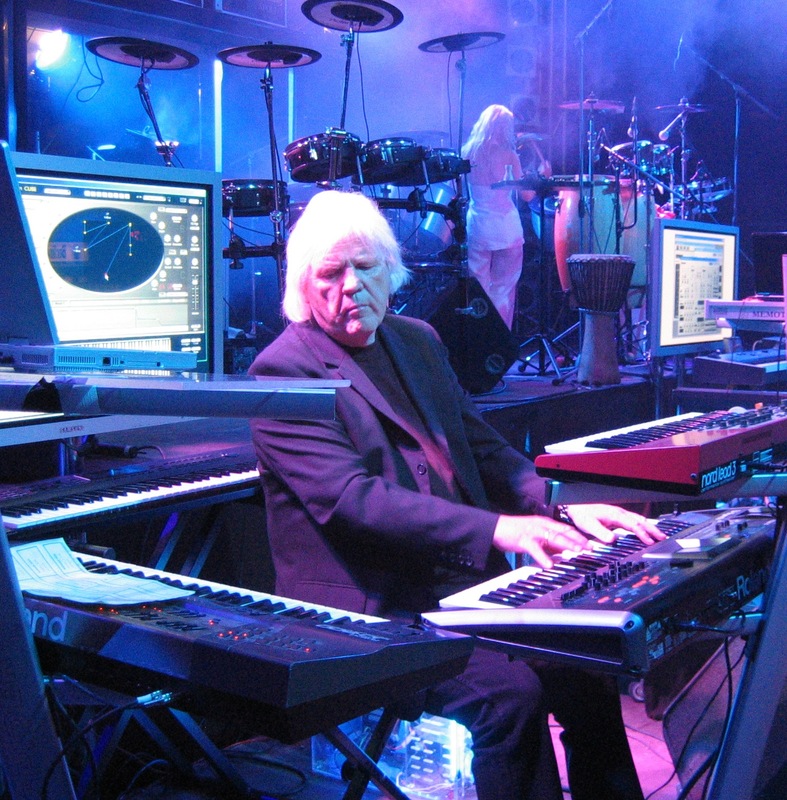 Over the weekend, Tangerine Dream founder Edgar Froese passed away. The impact he made on the world of music—electronic or otherwise—will resonate for all eternity. While there are myriad visual examples of Froese’s work and live performances, this solo performance of “Sobornost” from 1981 has always resonated with me. See you in the cosmos, Edgar. For more feels and exclusive material, check out the Electronic Beats tumblr.